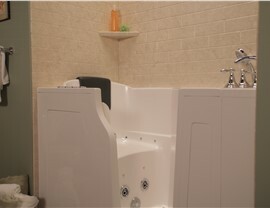 Professional Bath Remodels by Luxury Bath. Guaranteed Results. 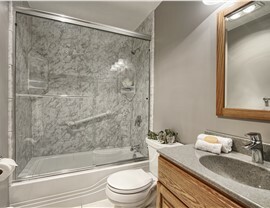 We can transform your bathroom from top to bottom with high-quality products and services. Nothing beats the convenience and relaxation of a high-quality shower system in your home, and Bordner makes getting the shower of your dreams easier than you thought possible! 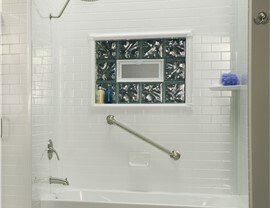 We offer a wide range of exceptional replacement shower products to meet the unique needs of your household, from space-saving bases to roll-in showers and custom accessories. From start to finish, we work with you to design your dream shower system, and you can count on our prices to be among the most competitive in the business! When you’re planning bath renovations in your home, you need to feel confident that the products you choose will handle daily wear and tear while still adding value and style to your space. That’s exactly what you get with the multilayer acrylic replacement tubs from our company, and we offer a vast selection of bath styles and products to choose from. Best of all, our products are enhanced with Microban technology that eliminate mold and mildew for a low-maintenance upgrade! 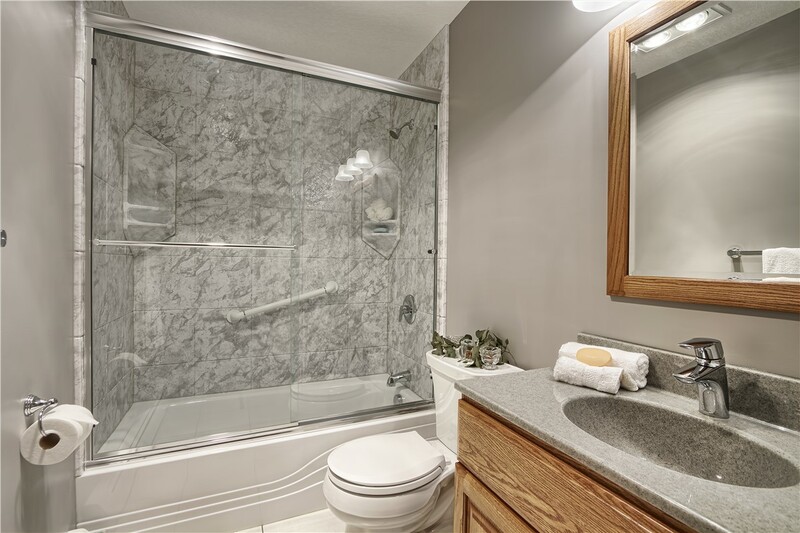 Every home has different needs for a bathroom, and if your tub or shower isn’t working for you, the Colorado bath remodel professionals at Bordner can convert it quickly and affordably! 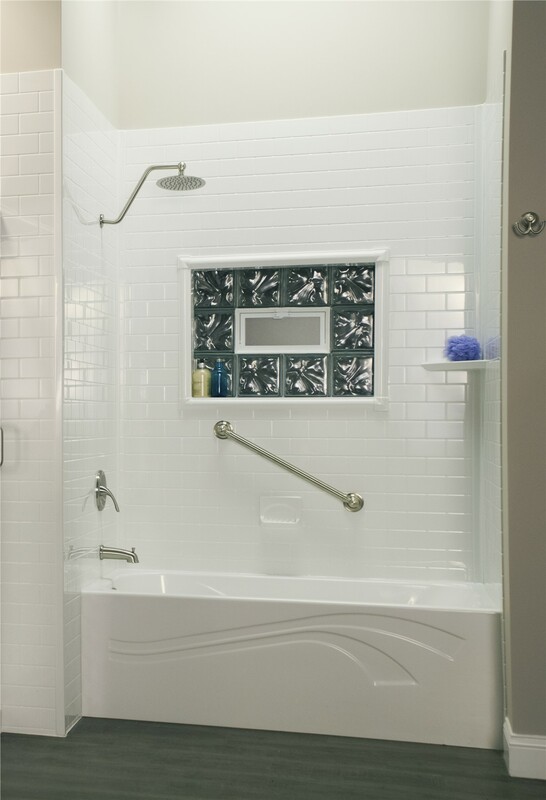 Our tub-to-shower conversions and shower-to-tub conversions are done with custom-fit installations that minimize mess and demolition—giving you a watertight bath that suits your needs, style preferences, and budget. 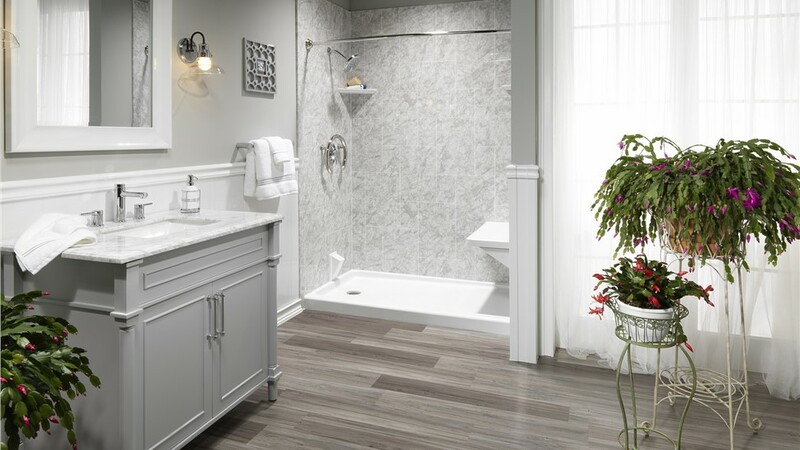 Safety in the bathroom is a top priority, and walk-in tubs are the perfect way to combine accessible bathing with a beautiful, relaxing atmosphere. Built with custom options, hydrotherapy jets, and ADA-compliant accessories, our walk-in bathtubs deliver the best in form and function. 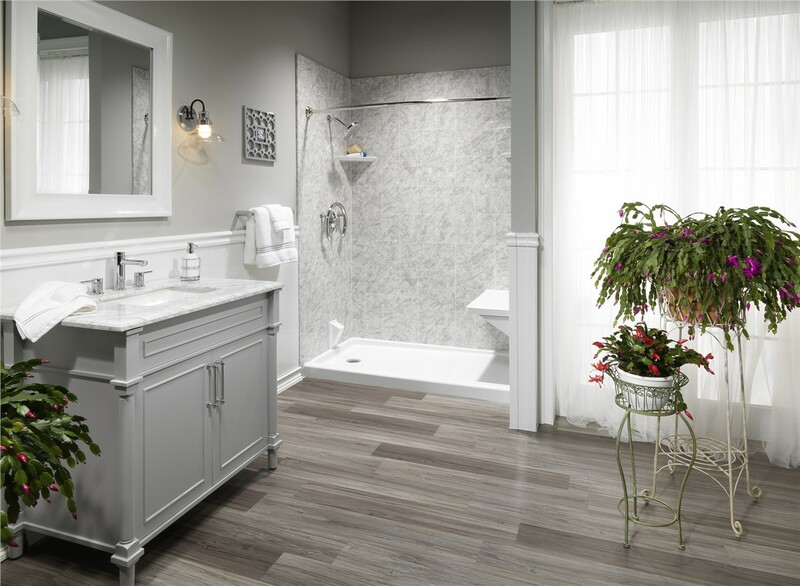 From start to finish, you can count on the remodel team at Bordner to help you regain your independence with a stylish Colorado bath remodel. 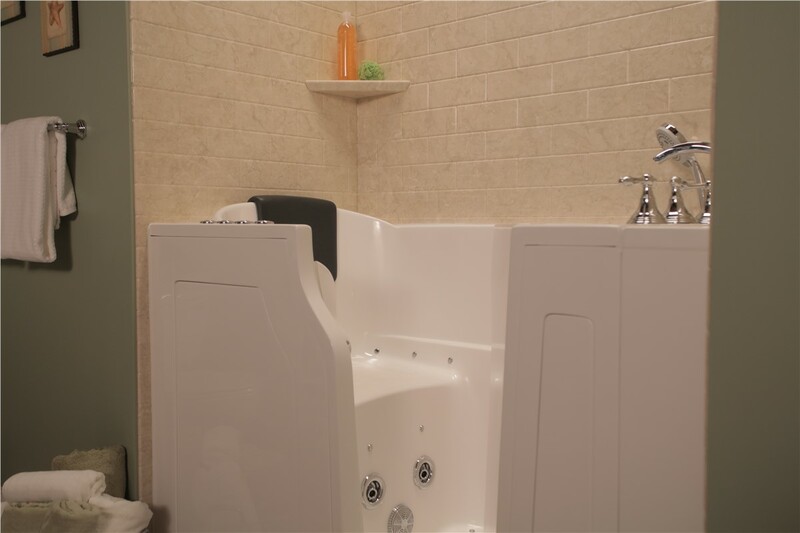 Since 1987, Bordner has been a trusted name for bathroom remodeling throughout the region. With accreditation from the BBB, an A+ rating, and thousands of happy customers, you can rely on us to help you take your home’s bathroom to the next level. To learn more about our services, we invite you to give us a call today or fill out our online form, and we’ll get you started with a free, no-obligation estimate and consultation.